Sega-16 – Sega-16 Expands Coverage in 2018! 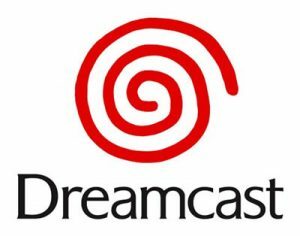 When I first started this site back in 2004, I never really planned to expand coverage to other Sega consoles beyond the Genesis and its add-ons. 16-bit was our niche, and I figured that there would be other sites out there to do the same for Sega’s other consoles. I was content to keep Sega-16 strictly to the bit number that forms its name, and there were so many stories I wanted to tell. Now, over a decade later, I see that my assumption has not come true. While there are sites that do indeed cover different consoles, none really do so the way Sega-16 does. Reviews are quite common, but behind-the-scenes articles and interviews are not as widely done. Those are the strengths of this website, and I like to think we do those kinds of articles quite well. Our coverage of Sega’s 16-bit era is extensive, but there is still much to be said. Even now, I have several Genesis-related articles in the works. That being said, there are so many other aspects of Sega’s history that have yet to be discussed. My recent completion of my second book, The Sega Arcade Revolution: A History in 62 Games (due out this year) showed me just how necessary it is to document all parts of what has been gaming’s most prolific developer. I thought others would accept that mantle in time, and I had hoped that Sega-16 would serve as a guide of sorts. Unfortunately, that support hasn’t really materialized, with the exception of a few sites. For this reason, I expanded Sega-16’s coverage a few years back to include Master System and Game Gear. We also added SG-1000 coverage, but we have yet to receive any submissions for that console (*hint, hint*). Progress has been steady on those fronts but more slowly than with the 16-bit machines. I expected this, as there are fewer translated documents and less western involvement with game development during that generation. I’m confident that we should eventually have reviews for all Game Gear titles and most for the Master System in a fair amount of time. But there is still so much Sega to reveal! Thus, I’ve decided to expand our coverage even further. 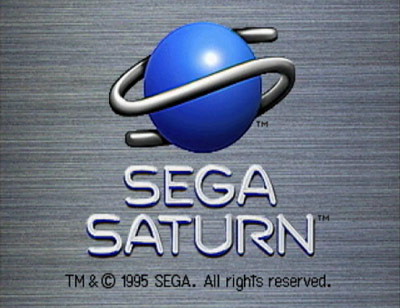 Starting this month, we’ll be adding Saturn, Dreamcast, and arcade games to the site. Now, we can discuss all those awesome games from the second half of Sega’s console history, as well as almost half a century of arcade development. So, those of you who have a favorite game to review, the time to step up and contribute is now! Be sure to read our Review Manifest and Submission Guidelines first. Then, you can help us bring quality articles and reviews to our readers, as we’ve been doing for the past 14 years.